Used to treat many common ailments, Cannabidiol (better known as CBD) is growing in popularity in South Africa. This natural remedy is not psychoactive, making it an appealing option for those who are looking for relief from pain and other symptoms without the mind-altering effects of marijuana or certain pharmaceutical drugs. 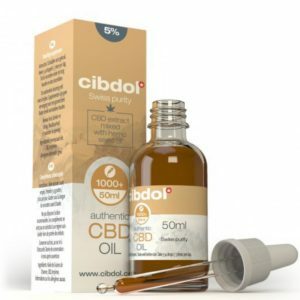 Made from extracting CBD from the cannabis plant, then diluting it with a carrier oil like coconut or hemp seed oil, CBD oil is gaining momentum in the health and wellness world, with some scientific studies confirming it may help treat a variety of ailments like chronic pain and anxiety. The wonder treatment is becoming more widely available in South Africa but can be quite expensive. 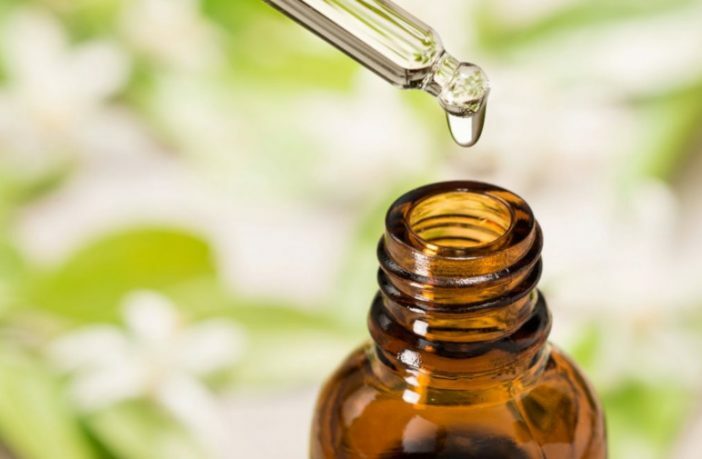 If you’re curious to try CBD oil for yourself here are the best CBD oil prices in South Africa. Available at: Organica, CBD Store, and Cerebral Technologies. 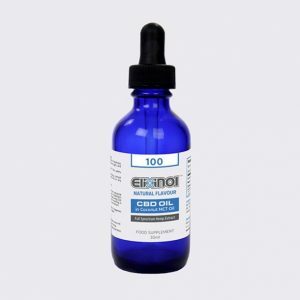 Elixinol Hemp Oil Tincture is one of the purest CBD oils available. Made using CO2 extraction, this oil contains only natural ingredients along with 100 mg of hemp oil extract. With added MCT oil (coconut extract), this concentrated tincture contains all the synergistic Cannabinoids, Terpenoids, Essential Oils and other compounds of the original plant Price: from R395. Available at: Essentially NaturalCBD Store. Available at: Organica, Buy CBD Oils, and Cerebral Technologies. 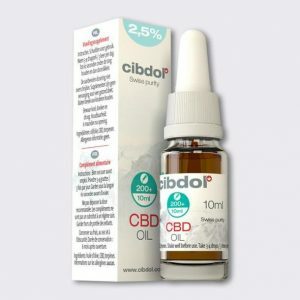 Keen try give CBD oil a try? 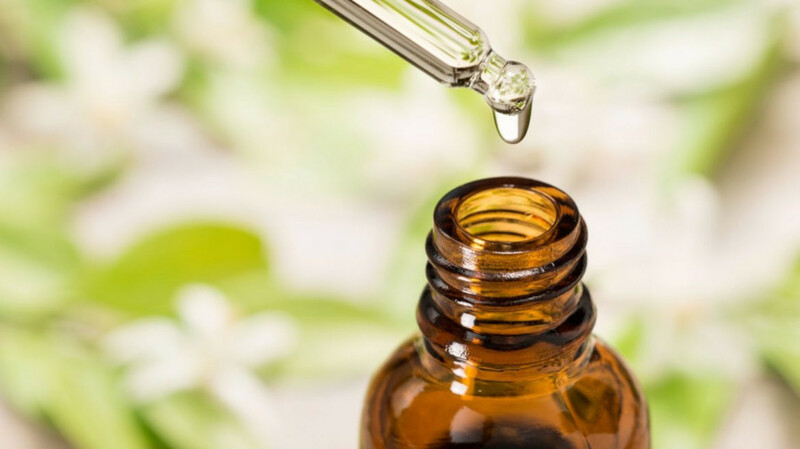 Check out the best deals on affordable and premium CBD oil products on PriceCheck!